Based in Rancho Cucamonga, CA, Janibell, Inc. is the exclusive global manufacturer and distributor of advanced waste disposal systems that feature a continuous liner system, including the revolutionary Litter Champ, cat litter disposal system. For the past 30 years we’ve been pioneering effective and convenient waste disposal and recycling solutions for the home and office as well as healthcare, childcare, and nursing care facilities. It has been our sincere pleasure during that time to provide excellent customer care to millions of Janibell product consumers worldwide. 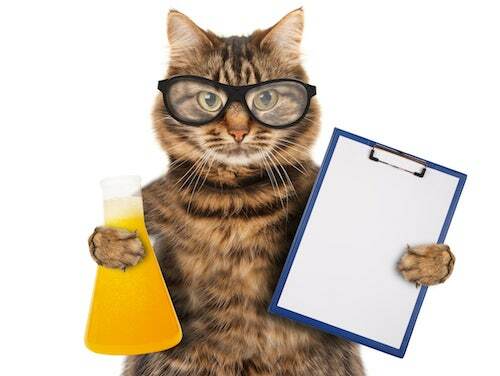 As experts in the fields of odor control and hygienic disposal we are passionate about ensuring the integrity and longevity of our products, which is why we are committed to using only the highest quality materials across our entire product line. 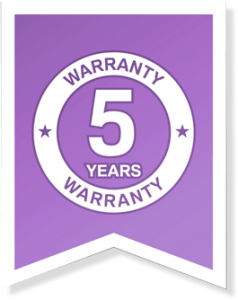 We proudly stand behind our commitment to quality by providing all of our customers a 5-Year Manufacturer’s Warranty. For more information visit www.janibell.com.